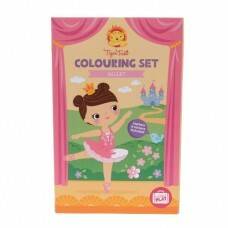 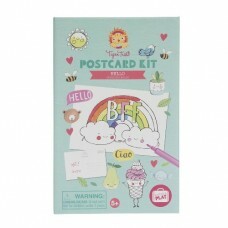 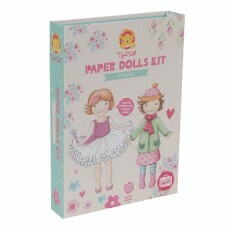 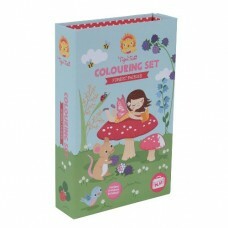 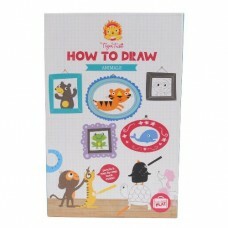 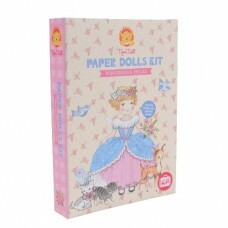 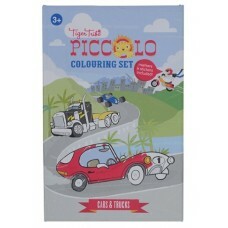 This is a beautifully illustrated colouring sets are jam-packed with activities, coloured marker.. 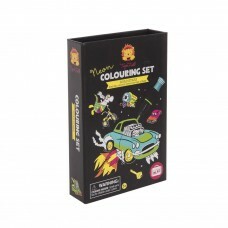 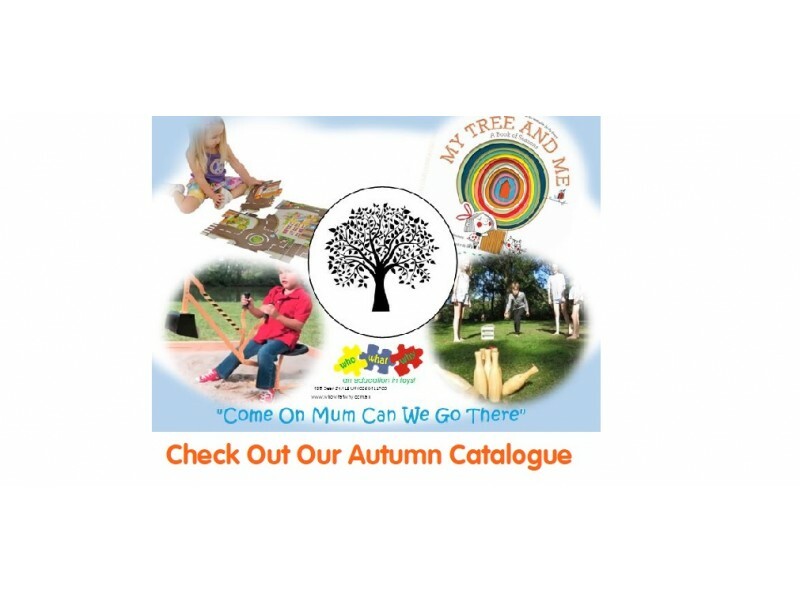 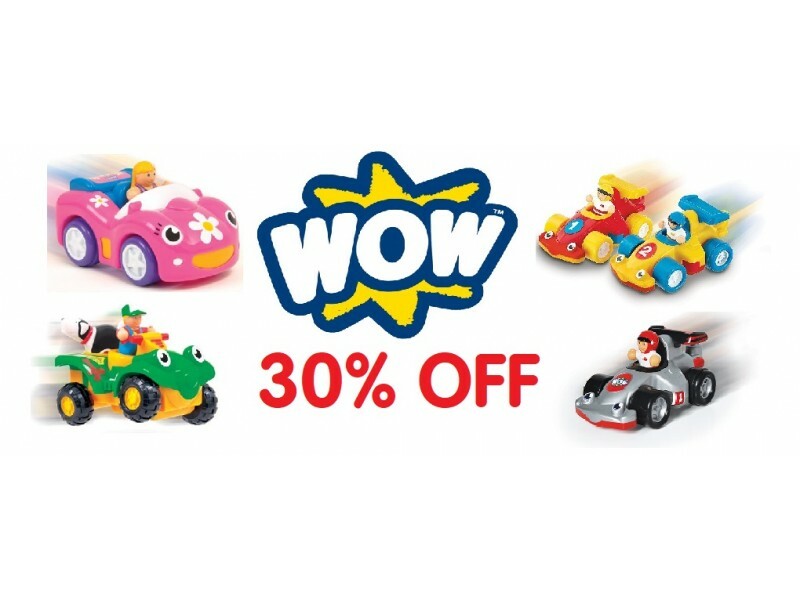 This is a beautifully illustrated colouring sets are jam-packed with activities, coloured markers an.. 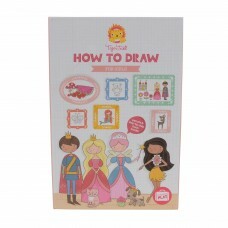 Bringing back fuzzy felt childhood memories, Fabulous Felt Dress Up is illustrated and so simple to ..
Our How to Draw Set has everything you need to make drawing easy! 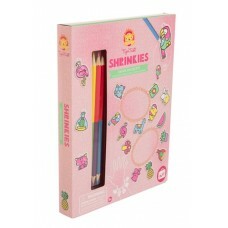 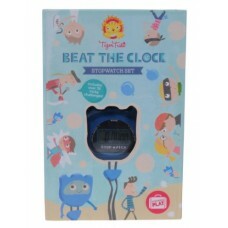 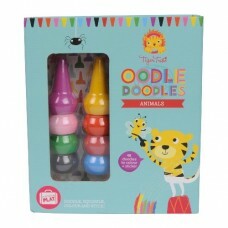 Follow the simple step-by-step ..
Doodle, scribble, draw, squiggle, colour and stick with Tiger Tribe's Oodle Doodles Crayon. 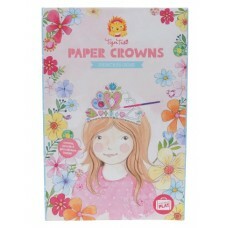 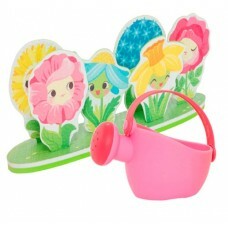 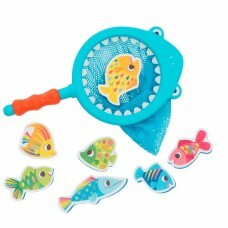 Sets..
Colour and decorate gorgeous crowns, tiaras and floral head-pieces with glittering gems and jewe..
Tiger Tribe's Postcard Kit is filled with ornate, inspirational and affirmational illustrations and ..
Make bath time fun with this new Shark net bath toy. 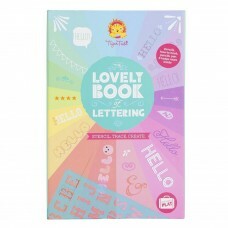 Chase the7 foam fish around the tub with the n..
What a Lovely Book of Lettering - ideal for budding graphic designers. 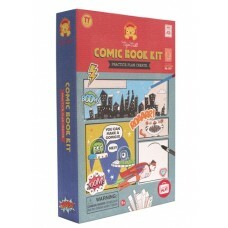 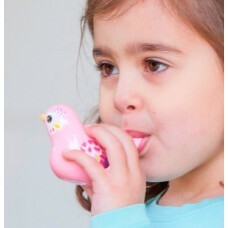 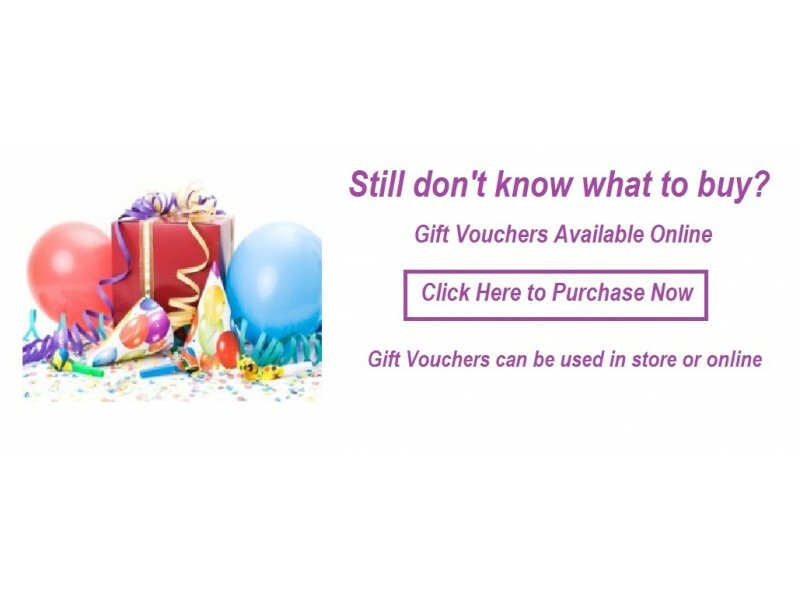 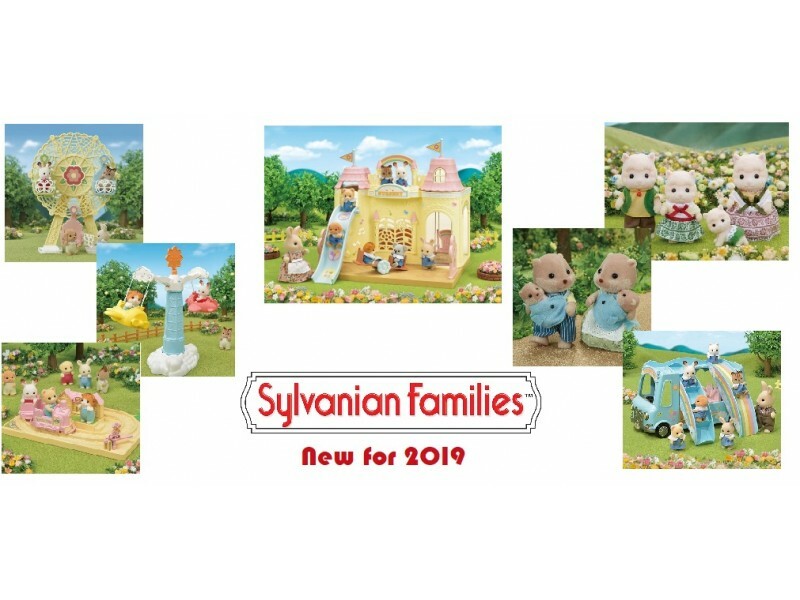 This kit includes everythi.. 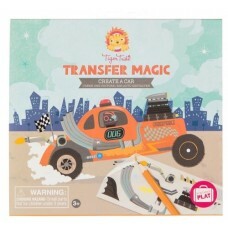 Transfer Magic is a super easy crafting activity that you can take anywhere, because there is no mes..